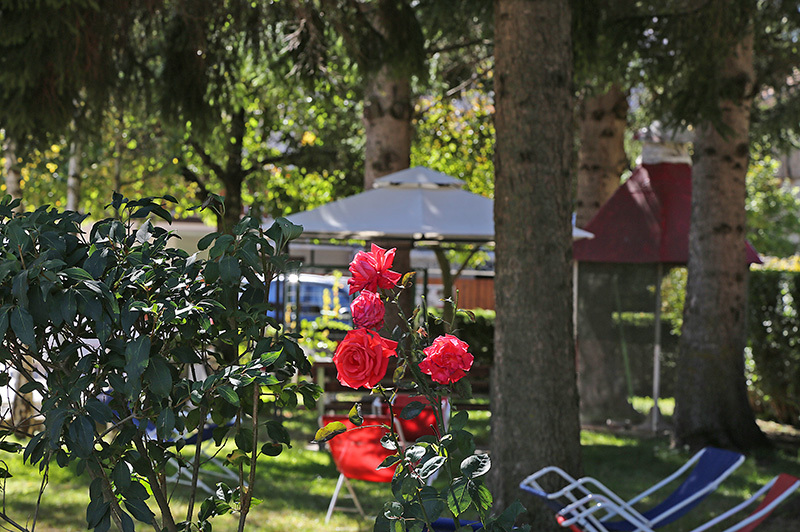 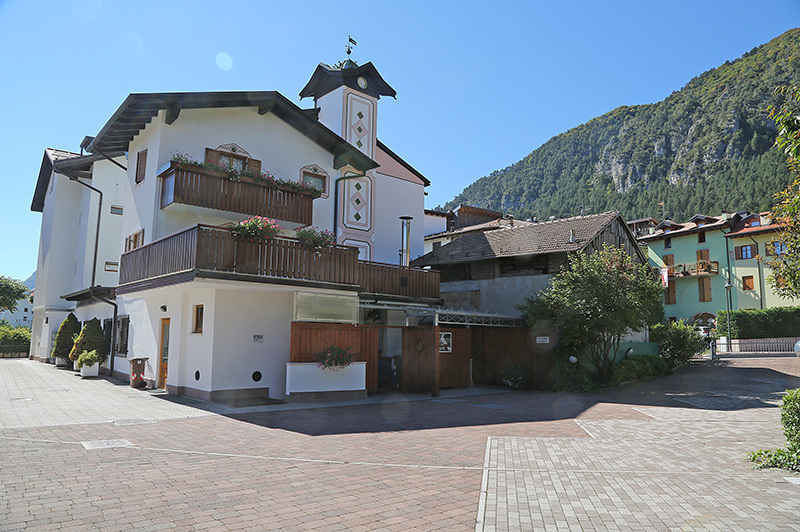 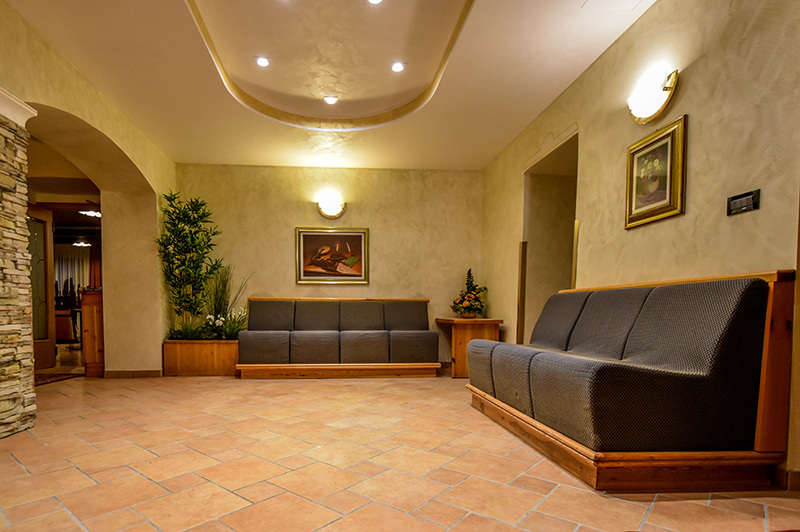 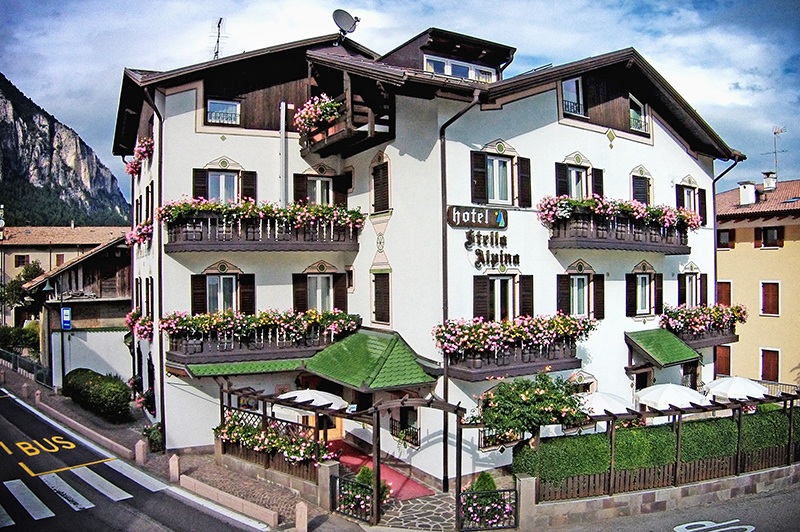 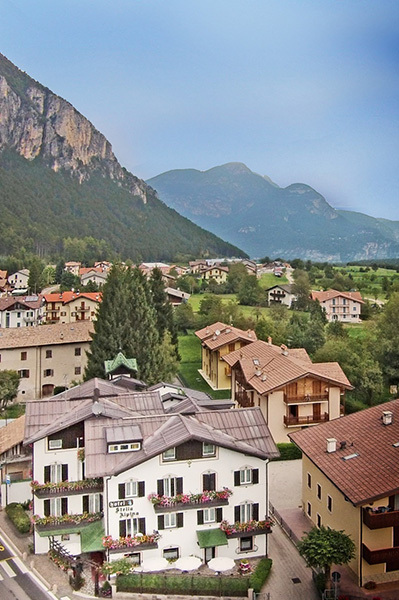 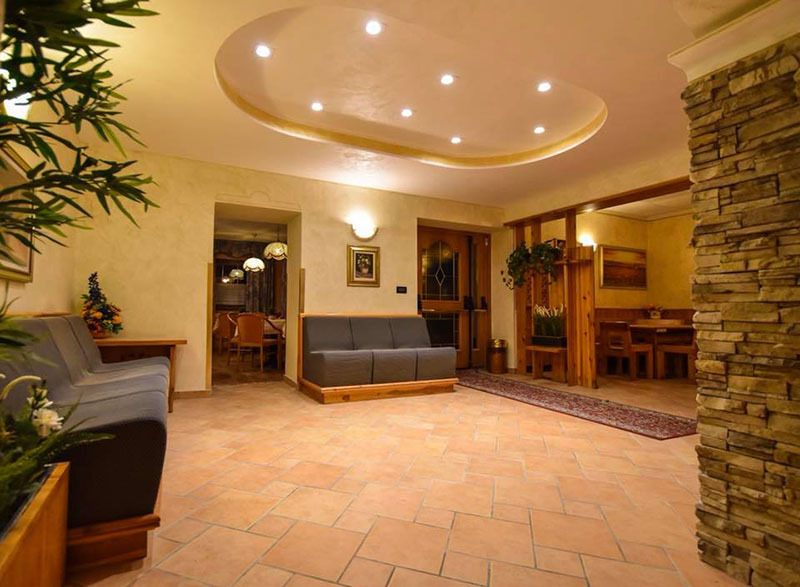 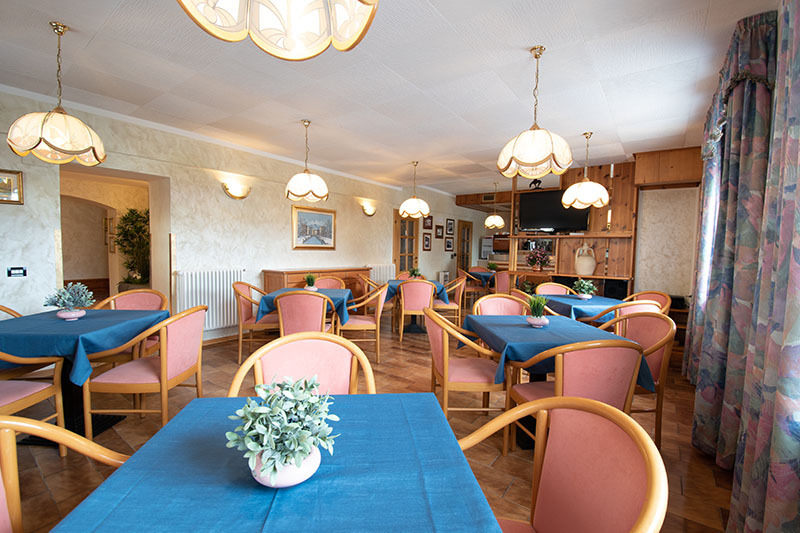 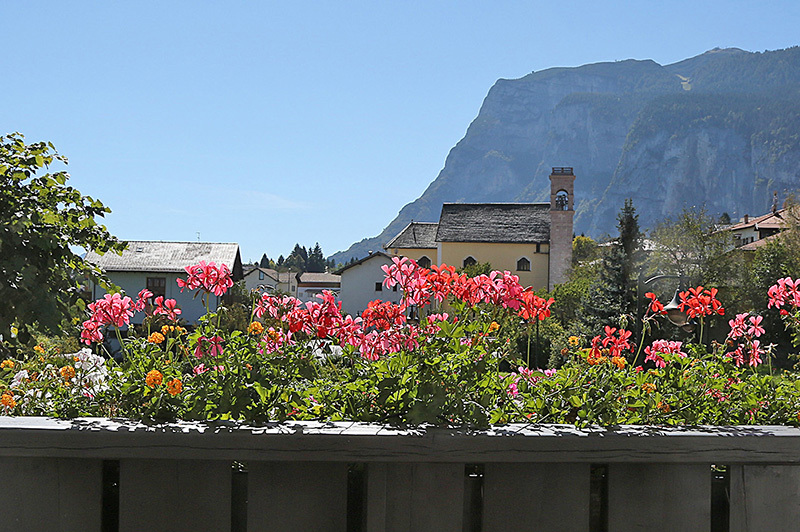 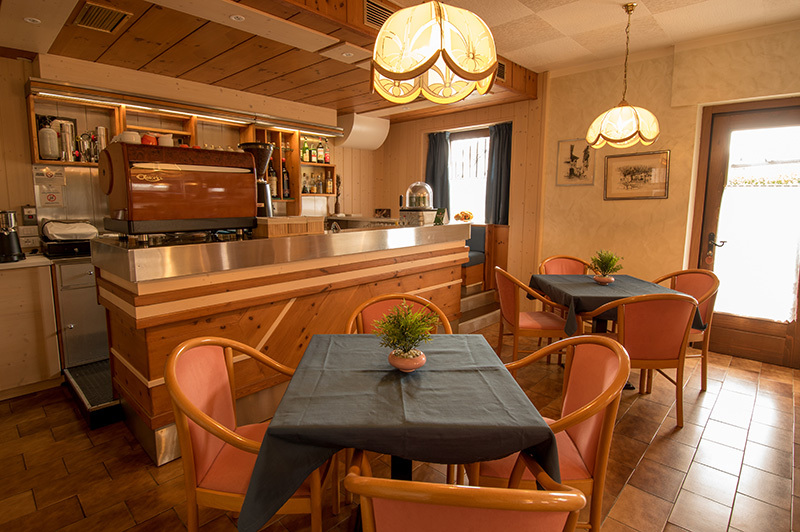 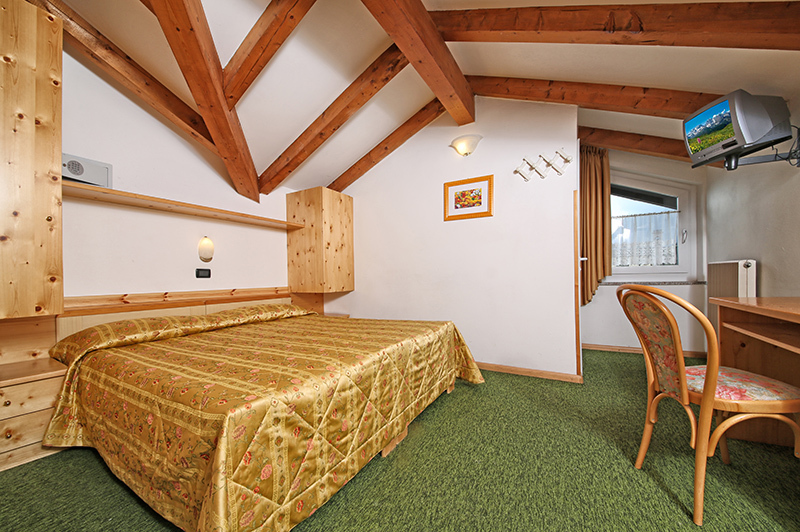 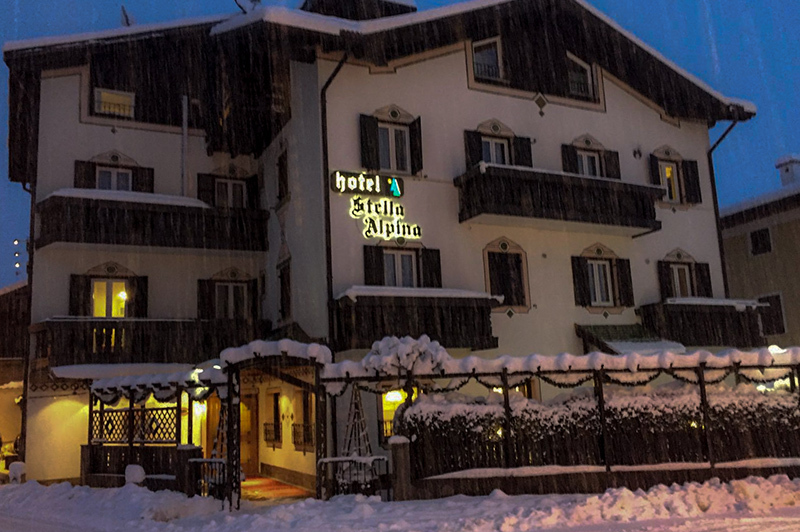 The Stella Alpina Hotel in Fai della Paganella is a typical family-run chalet-hotel. 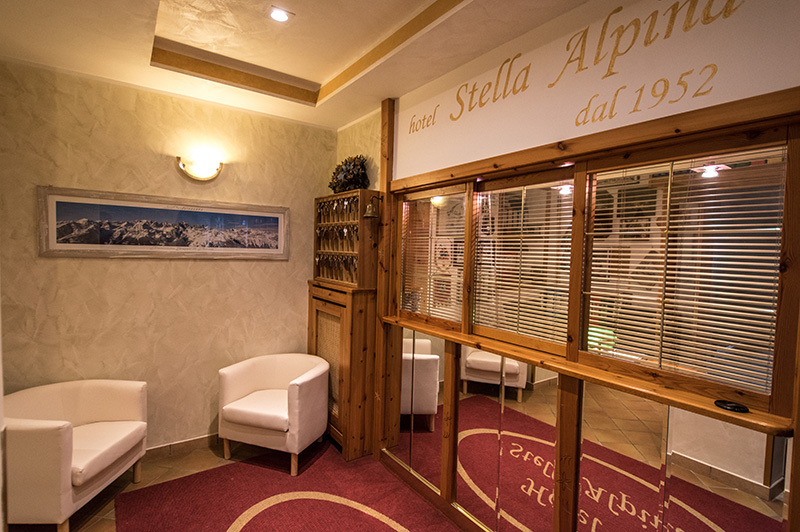 It's been a family business for more than 60 years and it's located in a quiet and picturesque location just a stone's throw from Fai della Paganella's town centre. 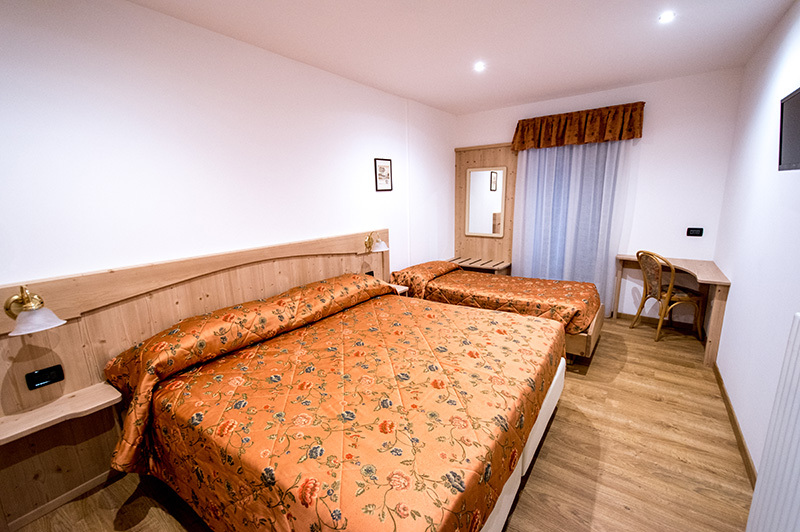 It's an ideal place to enjoy a relaxing summer holiday sorrounded by nature and many trails to cycle or hike through the Brenta Dolomites. 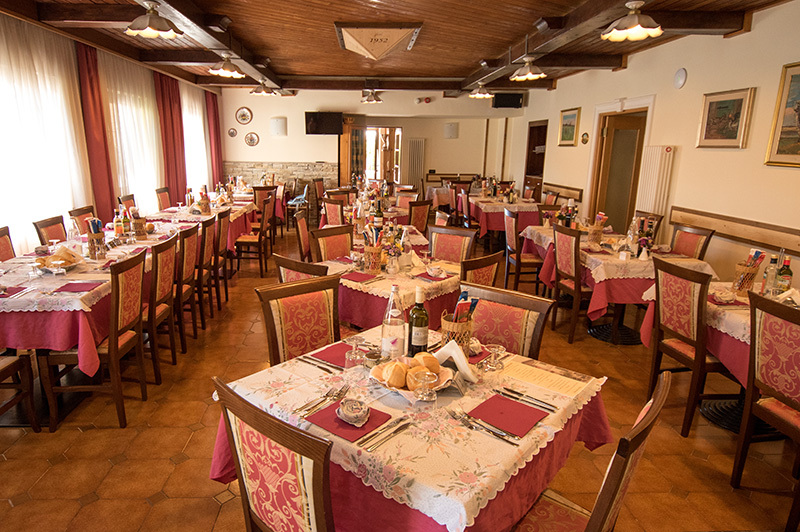 We take good care of our guests, from the warm greeting to the cuisine, whith which we like to spoil our guests by selecting the finest local produce and by cooking traditional meals, sometimes revisited to please different cultures. 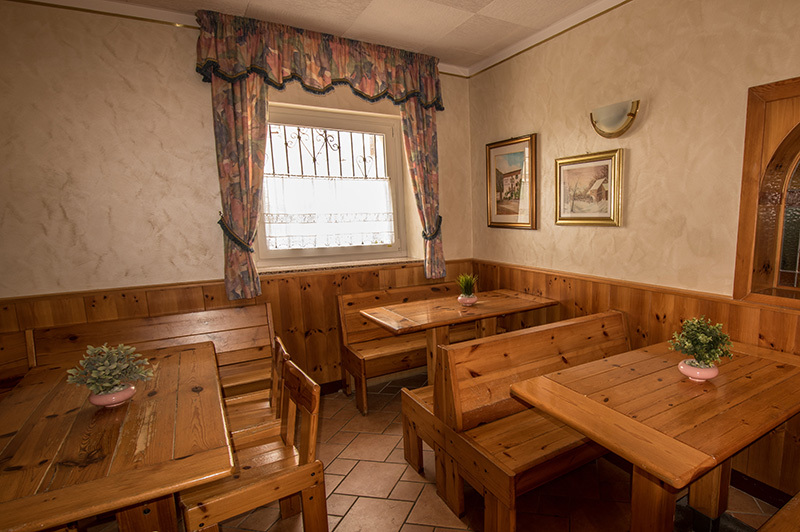 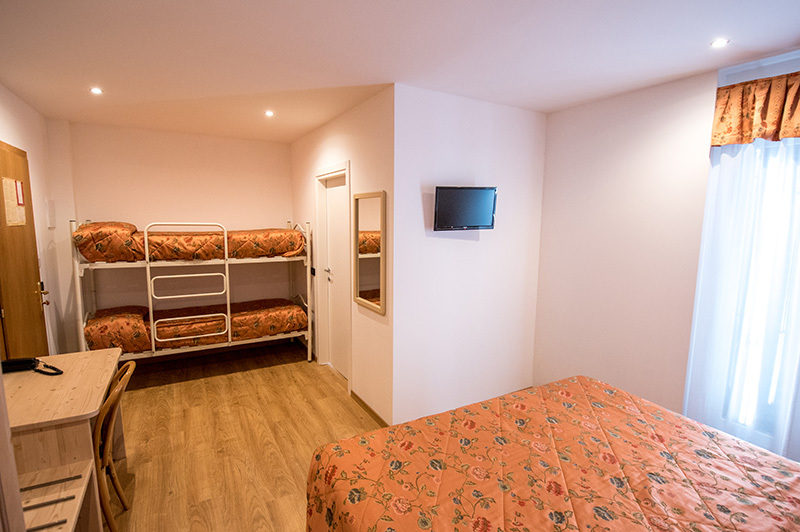 Our guests always have a pleasant stay, our rooms are well-sized and provide all the comfort you could desire. 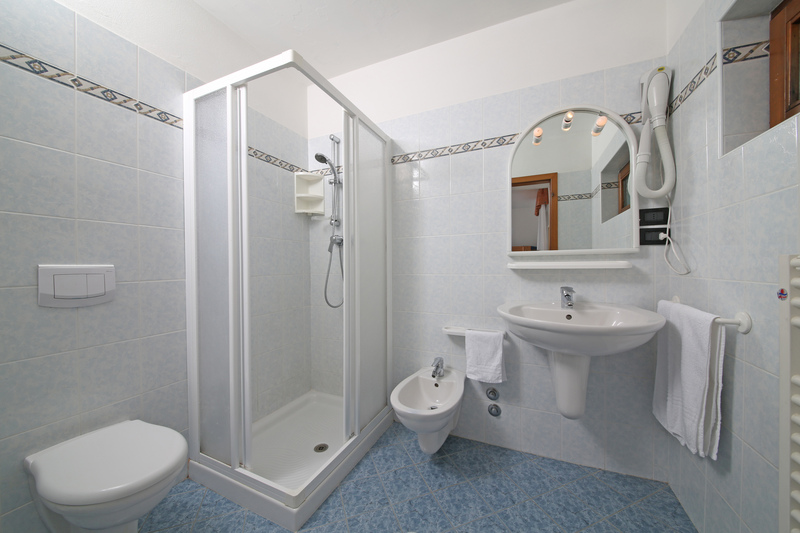 Housekeeping also guarantees a service of the highest standards. 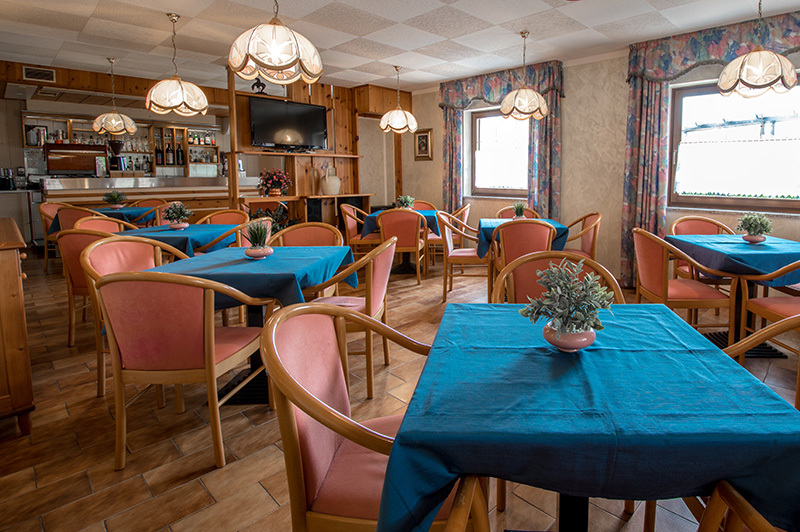 Our friends tell us that being hosted by us is always a great experience and that's the reason why many of them keep coming back every year. 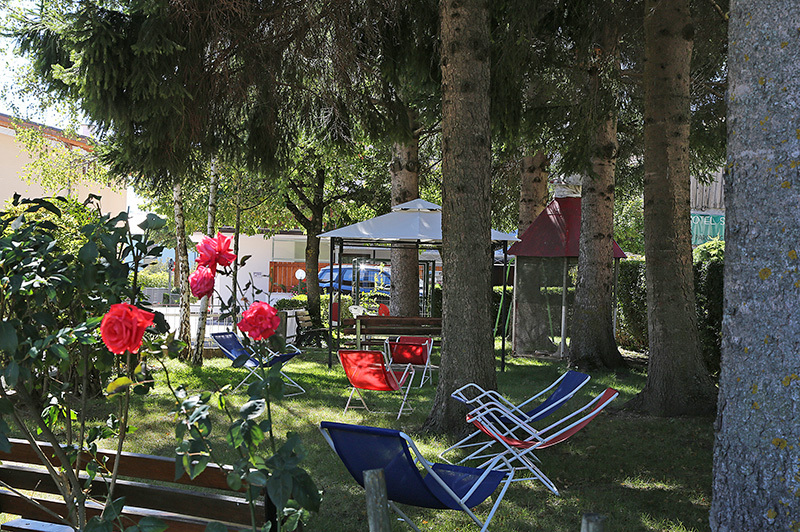 We sometimes wish it was a bigger hotel to have space for all of them and make new friends, what are you waiting for?